Planning an amazing event has never been so easy! 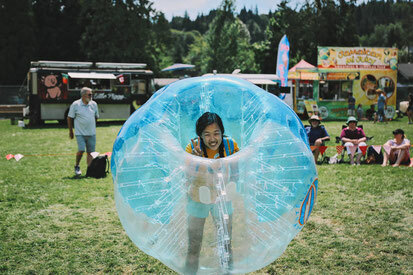 Based in Coquitlam, British Columbia, Stellar Play travels all over the Lower Mainland and Fraser Valley to create unique and fun events for thousands of people every year. 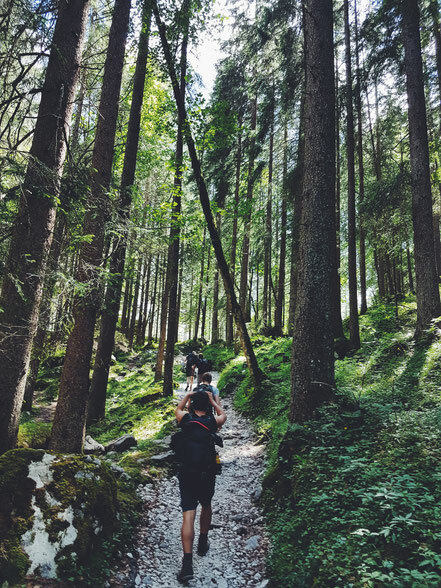 Bring out your inner Robin Hood with our new, heart-pumping activity. 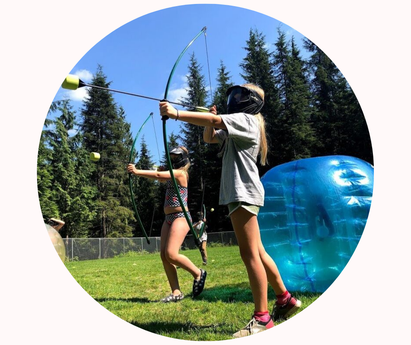 Combining Archery and Dodgeball, Battle Archery is the perfect way to get active and try something new! 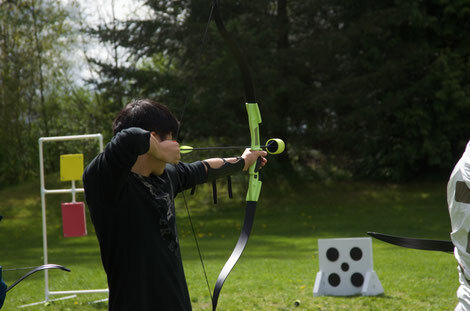 Enhance your skills with our certified Archery instructors. 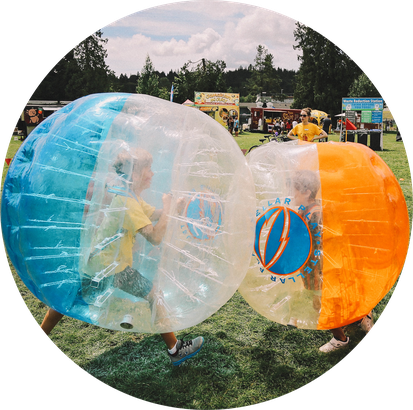 Let us bring this fun sport to you! Using our special foam tipped arrows, you can now learn archery anywhere!